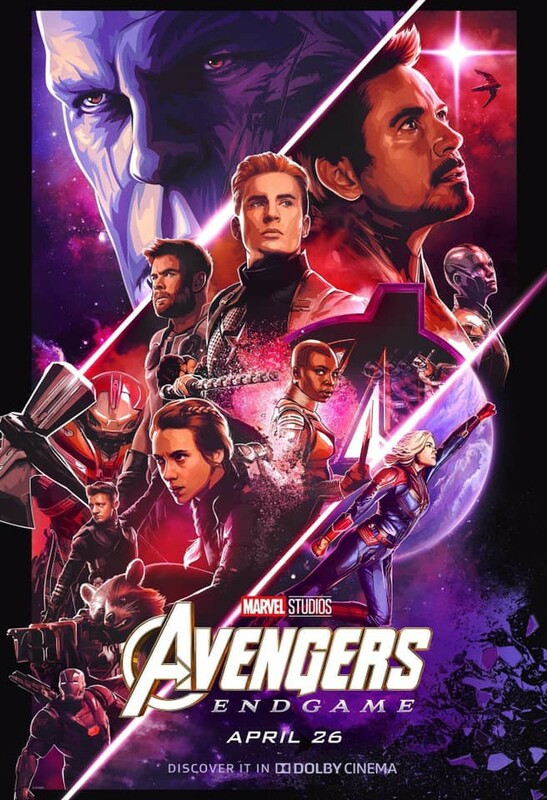 AVENGERS: ENDGAME has set a new all-time pre-sale record in just SIX HOURS! AMC, Fandango, and other theater and ticketing sites have been crashing due to overwhelming traffic, since the tickets went on sale, and it has shown no signs of slowing down. 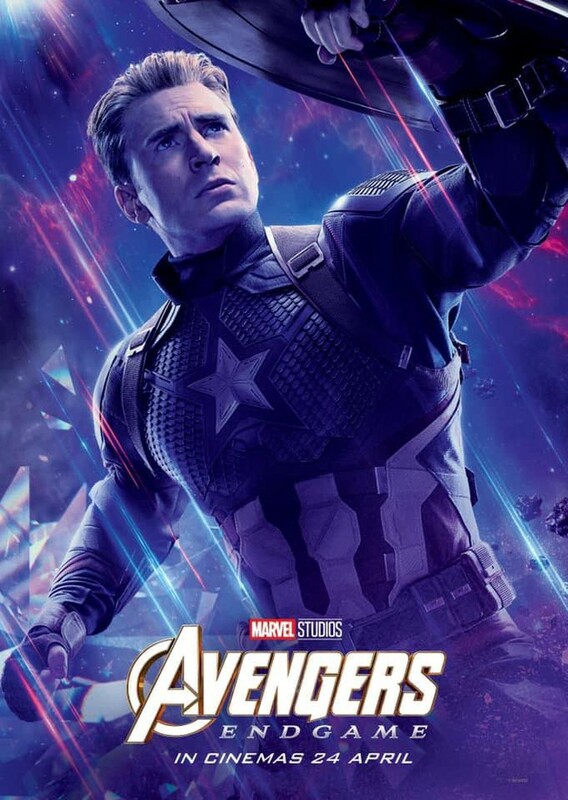 Marvel just released a set of 12 teaser posters in advance of the April 26th release date. 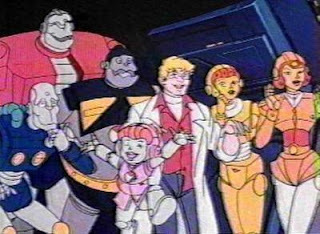 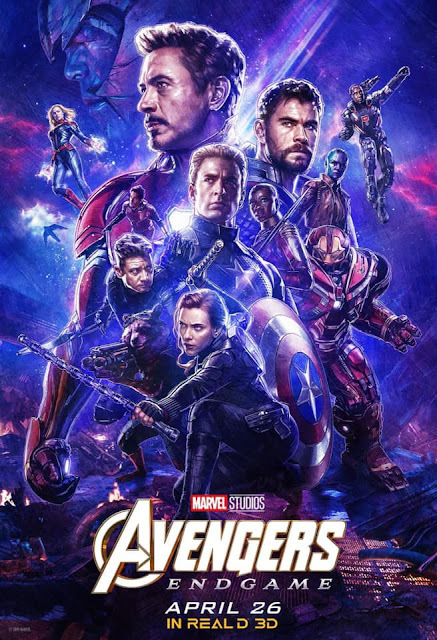 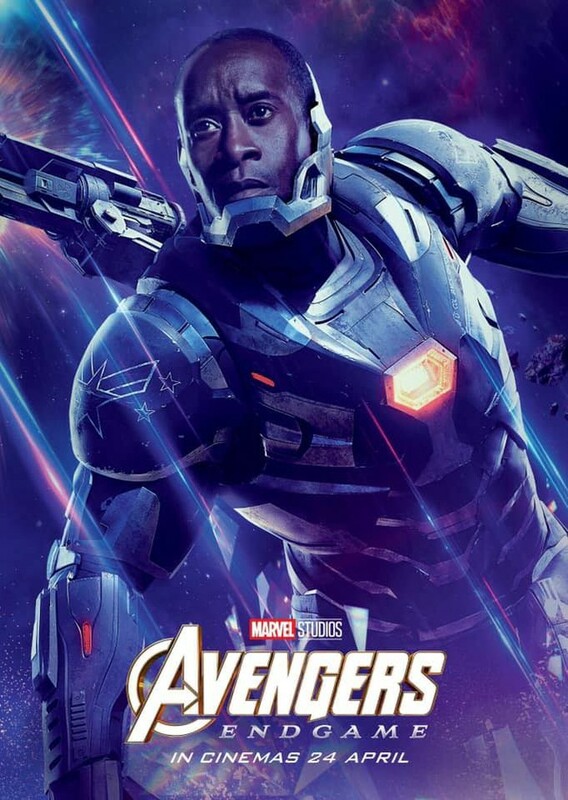 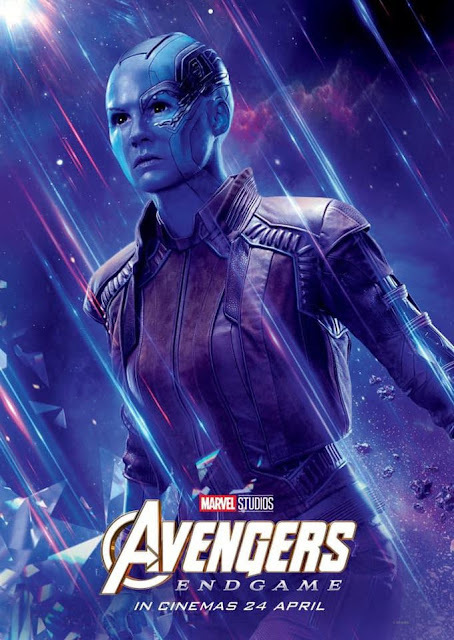 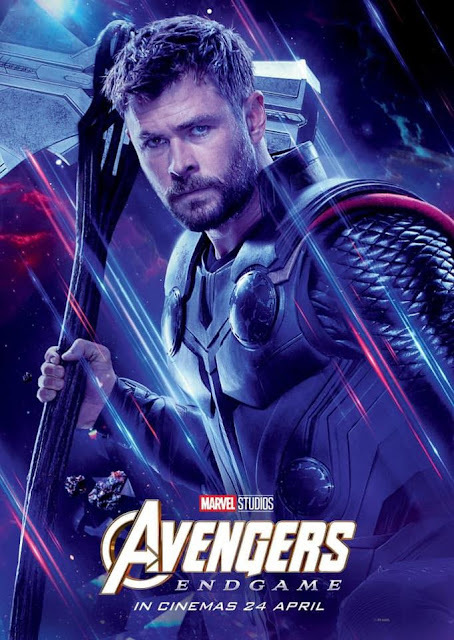 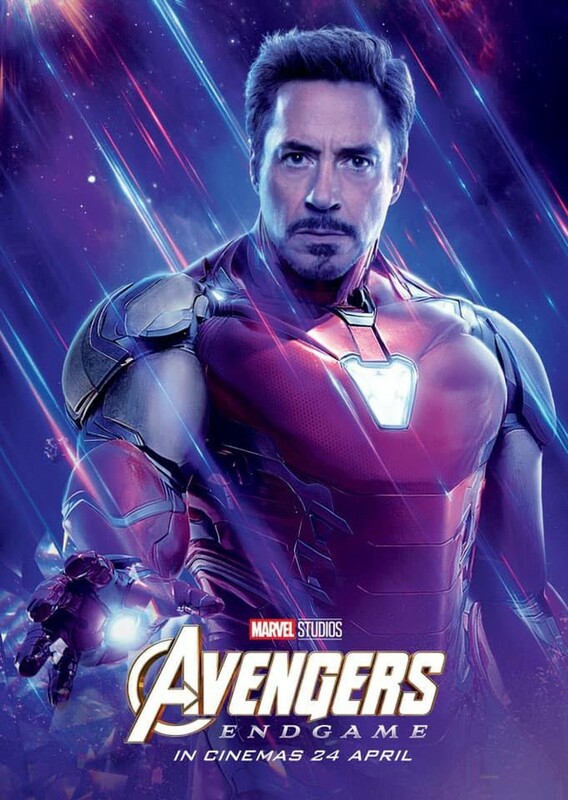 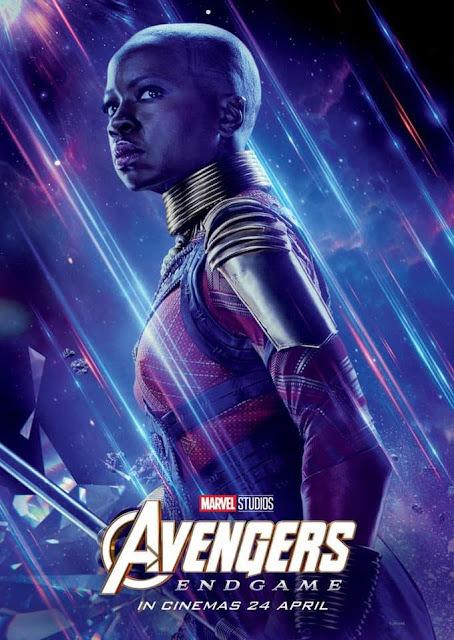 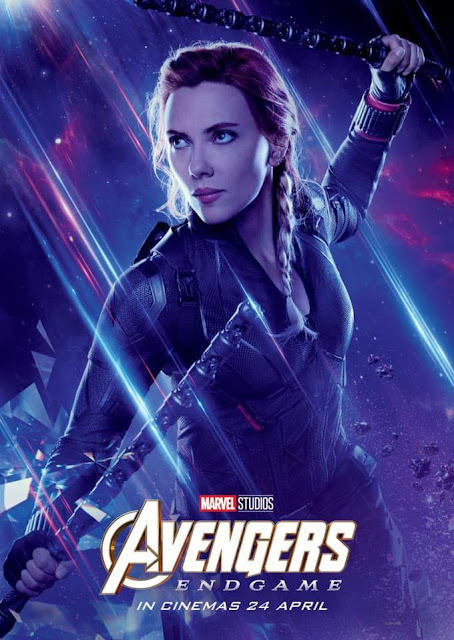 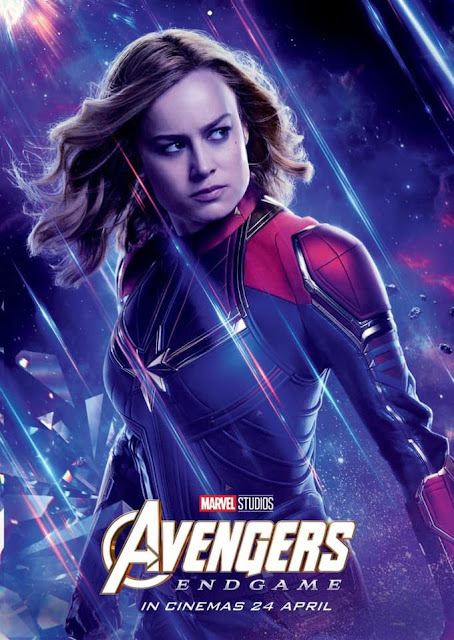 The posters feature the twelve main characters who were left alive post-snap. 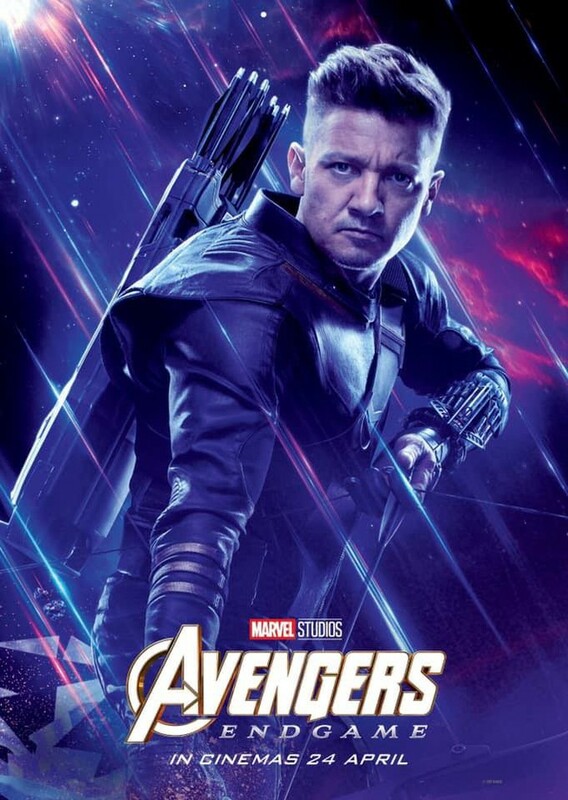 Check out Clint Barton dressed as Ronin, and Captain America wearing a variation on his classic armor! 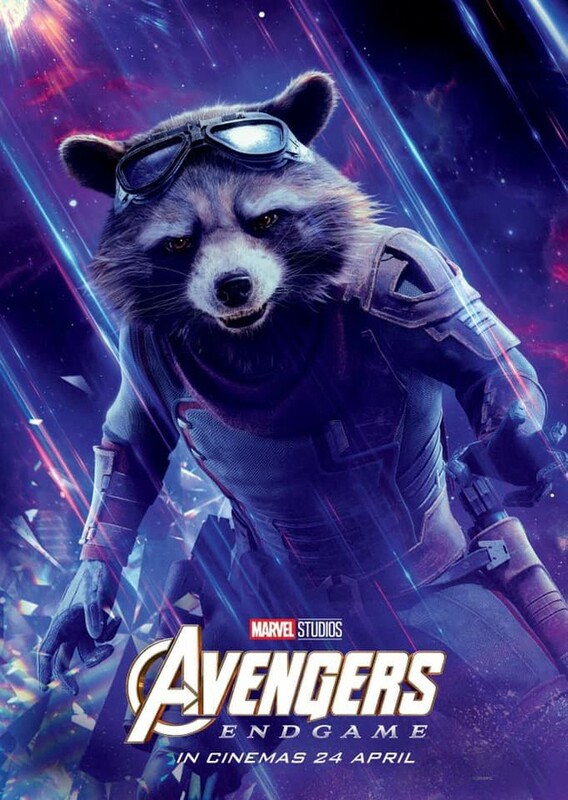 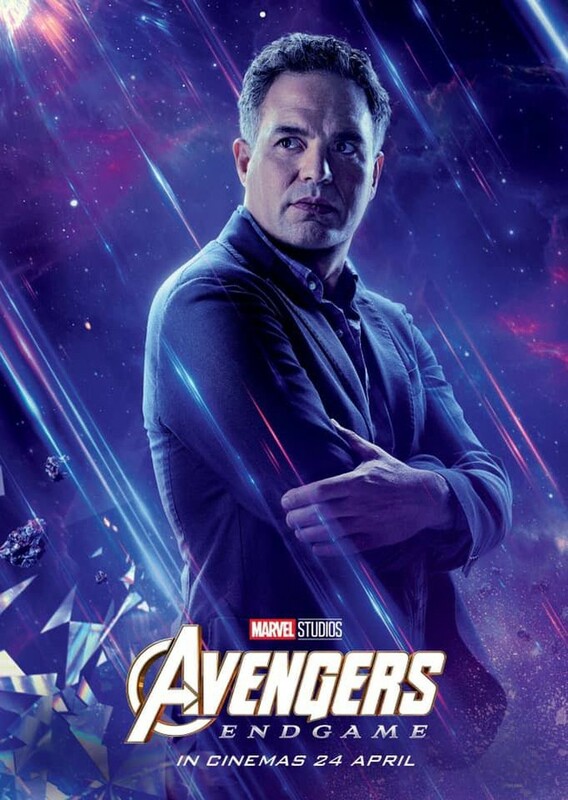 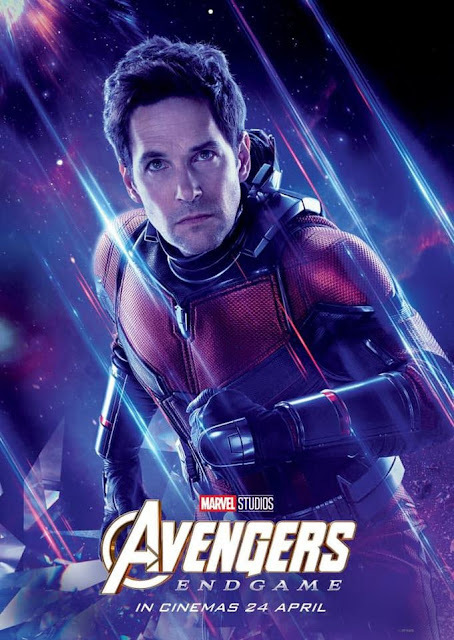 See all the character posters below!